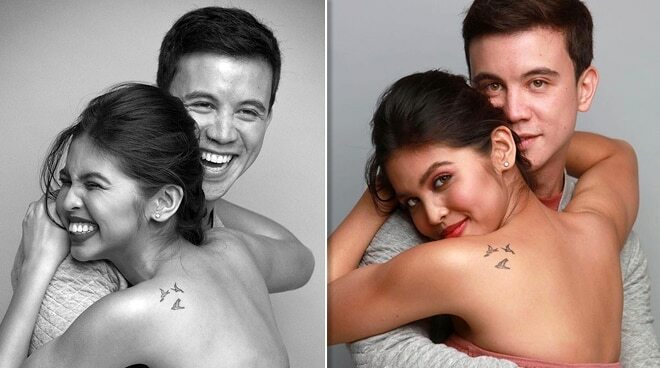 Arjo Atayde writes a sweet birthday message for rumored girlfriend Maine Mendoza. Arjo Atayde took to social media to post a sweet birthday message for Maine Mendoza on Sunday, March 3. On Instagram, the actor wrote, "My reason for being. Happy birthday to my main." It was in January, when Arjo admitted that he is "exclusively" dating the actress. “What you see is what you get. We’re dating, I’m happy. Hanggang doon nalang po muna tayo,” Arjo said in his past interview. Both were spotted together in several occasions prior to Arjo's admission about the real score between the two of them. Aside from Arjo's post, the online world was also abuzz over Maine's new blog entry, wherein she finally spoke out about the real score between her and Arjo.